In Aon’s Best Employers survey for 2018, the 12 selected organisations have achieved an engagement score of 87%, compared to a market average of 63%. They also scored 20 points higher than market average across the indices of employer brand, effective leadership, and high-performance culture. Despite half of the Best Employers experiencing significant changes such as M&As or leadership, they increased revenues by an average of 15% (market average 3.88%) and profits by an average of 7.8% (market average 1.08%). Additionally, 87% of employees in Best Employer organisations agree that their senior leadership provides them a clear direction for the future (30 points higher than market average). Best Employers also have a total rewards strategy that focuses not just on pay but learning and career development opportunities as well. 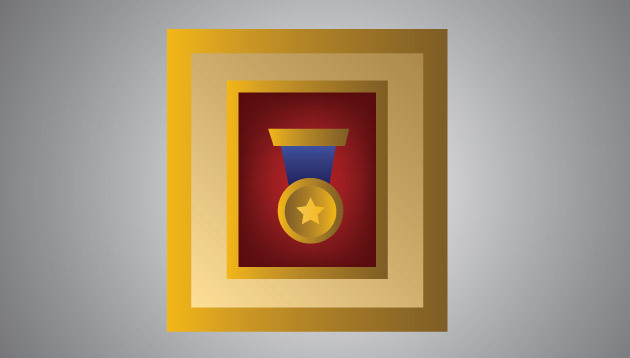 Close to four in five (79%) of Best Employer employees feel that they receive appropriate recognition for their contributions (27 points higher than market average). Ridhima Khanduja, principal, talent, rewards and performance, Aon Malaysia, said: “As Malaysian workforce gets more discerning with wider exposure and changing demographics, Best Employers invest in continuous dialogue across the employee lifecycle. Are office party bills the boss’s responsibility? Are professional networks holding women back from advancing in their careers? Women are less likely to end up with senior-level sponsorship - perhaps because most of their networks are female dominated, says ..
A Johor HR councillor advises Malaysians to consider taking a job back at home following the recent causeway toll hikes. ..